Remember in September when everybody was going crazy over the release of IT? It was the film everybody wanted to watch, and when they did they wanted to watch it again and again. 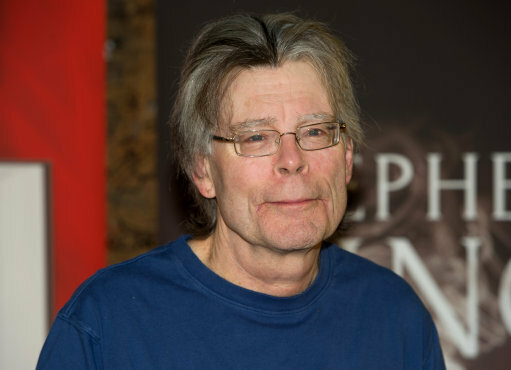 The perfect mix of humour and horror captivated the imaginations of a new generation of Stephen King fans. And when the end of the film revealed plans for a second chapter in the series, fans everywhere rejoiced at the prospect of a return back to Derry. 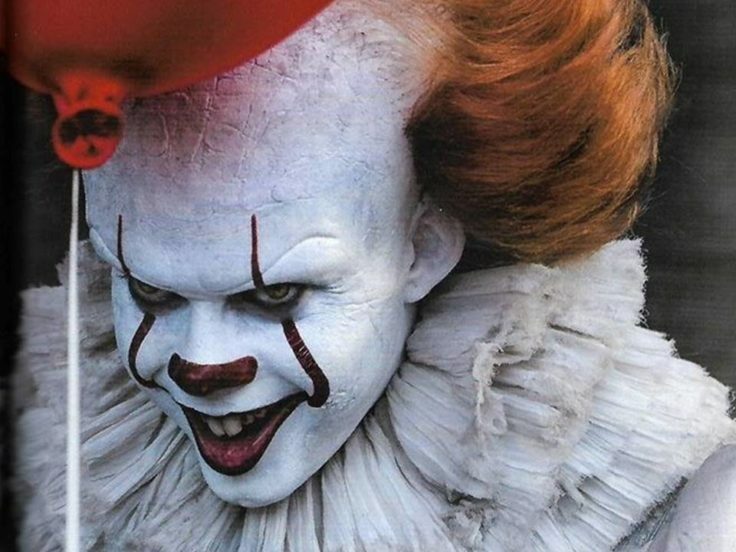 But things have been a bit quiet on the old IT: Chapter 2 front, at least in the media anyway – we have no doubt they’re working hard to bring it to our screens as quick as possible. But now, we’ve got our first glimpse of the kids on set of the upcoming film, along with director Andy Muschietti. Wake up, losers. Derry is calling. The eagle-eyed among you will notice that the kids are wearing the same clothes they were during their final showdown with the film’s villain Pennywise in the sewers of Derry. What this says about the film is unclear right now, but it could mean that we pick up immediately after the first ends as the Losers’ Club deal with the aftermath of their fight. But the kids won’t be the main focus of the second chapter in the tale, but will merely be there for flashback purposes. 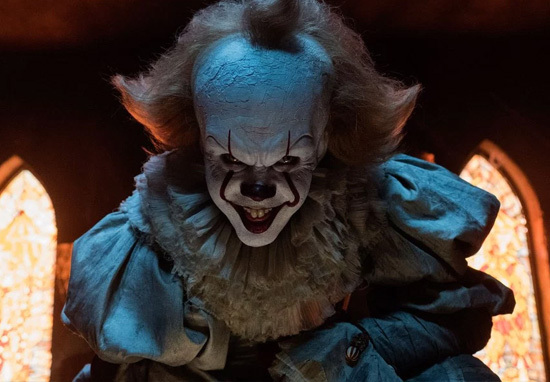 The film will take place 27 years on from the first film, with a whole new adult cast preparing to be terrorised by Pennywise. In the Stephen King novel, the Losers’ Club all leave Derry to pursue their respective lives, except Mike, who stays in town as a gatekeeper for when Pennywise returns. In the now modern-ish day, Mike calls the Losers’ Club back to Derry after suspecting Pennywise has returned. Without getting into too much spoiler territory, it gets suitably dark from there. Let’s hope it’s as dark as the first one, though, which Stephen King was even surprised at. Which is kind of the biggest praise the film could’ve received. I had hopes, but I was not prepared for how good it really was. It’s something that’s different, and at the same time, it’s something that audiences are gonna relate to. They’re gonna like the characters. To me, it’s all about character. I’m sure my fans will enjoy the movie. And I think some of them will go back two or three times and actually savour the thing. I went back and saw it a second time, and I felt I was seeing things the second time through that I missed the first time. With all the same crew involved in this second installation, and some serious star power potentially attached to the film, let’s hope it lives up to the hype.